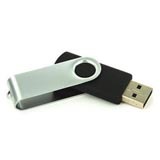 USB twist drives one of the most popular and cost effective usb memory sticks. This promotional memory stick is available in a whole host of memory capacities starting from 128mb going to 16gb. The novel twist action part of this product can be process and toped with an epoxy done to ensure maximum visual impact and longevity of print. Using usb memory sticks is a great alternative to paper based literature, keeping all your information on a small pocket sized device convenient and practical. Make your promotional usb twist more unique by adding a gift box which can also be personalised making your promotion giveaway even more unique to your company and brand. The usb twist drives is available in your own chosen pantone colour as well as a large selection of standard manufacture adding to the usb twist drives versatility. 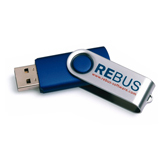 On popular demand we now stock the usb promotional twist drive for all those last mint urgent promotional usb orders. 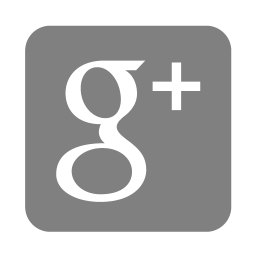 On uk stock we can deliver your order within 3-5 working days ! Our Twister USB Flash Drive models are also very popular with schools, colleges and universities as no lids are required.